All direct selling FBOs need to take relevant FSSAI licenses, to be updated on a quarterly basis, along with details and identities of their agents and salesman. In last one year FSSAI is keeping busy in ensuring that the food safety is taken care of and people are getting wholesome food delivered at their doorstep. After bringing in street food vendors and online food players under food safety ambit, food safety body has drafted guidelines on operations of direct selling FBO’s. 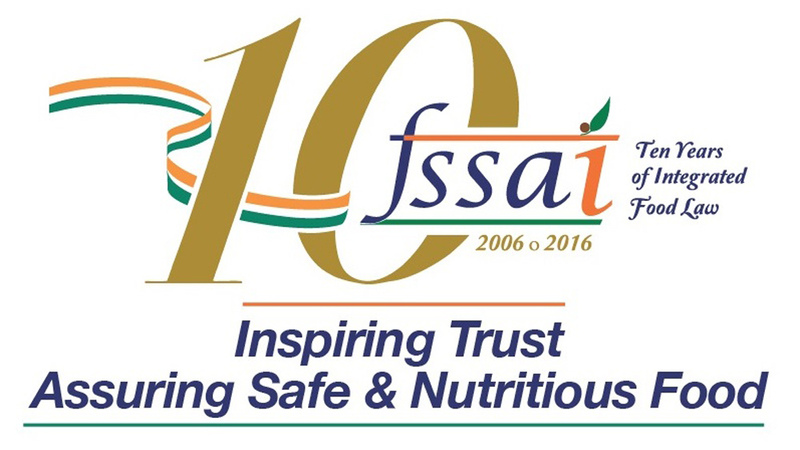 “In order to ensure food safety, it is necessary to address all ways in which food is supplied to consumer, including sale of food by direct selling companies,” said the guidelines published on FSSAI website. Although it is clear that any food supplied through direct selling should meet the requirements as food sold in shops, it is necessary to ensure that direct selling FBO should have mechanism to help the general public to address the issue to consume safe and wholesome food supplied by all FBOs. The guidelines is issued to all kinds of business applicable to direct selling including the manufacturer, importer, distributor, storage, marketer, retailer and supplier of any food products. All direct selling FBOs need to take relevant FSSAI licenses, to be updated on a quarterly basis, along with details and identities of their agents and salesman by Central Licensing Authority. Though, the guidelines have given relaxation of not showing the network of agents on any food product manufactured/imported by the food business operators. Also, all FBOs need to maintain proper records either manual or electronic of their business dealings. “Every direct selling entity shall maintain a register of direct sellers wherein relevant details of each enrolled direct seller shall be updated and maintained,” added the guidelines. Direct selling FBOs will be responsible for maintaining effective grievances redressal mechanism. They are responsible for the complaint arising of product by them or their agents. The guidelines also mentioned that all the problems arising shall be handled by the FBOs within seven days which shall consist of at least three officers of the FBOs. From mid 2015, FSSAI is continuously been in news after bringing Nestle’s Maggi under soup and focusing on food safety by bringing in food business operators and street food vendors in an open discussion and framing policies. The food safety body has issued many guide lines in order to provide wholesome food to the end consumer. "Competitiveness pushes us to be better"..